Pathfinder Elemental is the first custom CTM ("Complete the Monument") map I ever released for Minecraft. Do not be fooled by its dated look -- this map is deadly! 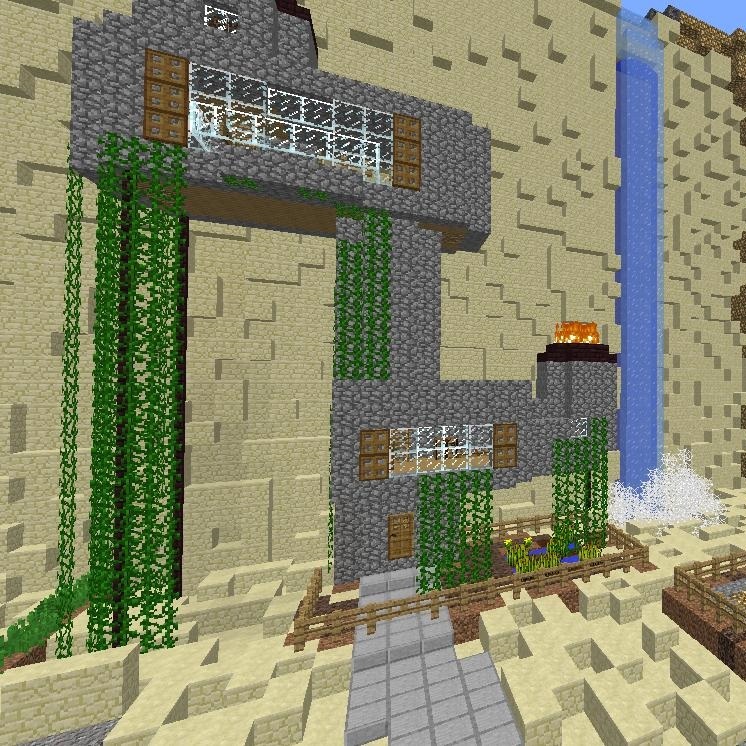 This map is combat-heavy, so some experience playing Minecraft is recommended.